Hi! My name is Whitney and I created Whit Wanders as a platform to inspire the modern woman with fashion, travel, and career tips! I recently left my corporate job of 10 years to become my own boss. I live in Seattle, WA, and love to share my wanderings. My goal is to leave you inspired and empowered. Thank you for stopping by! 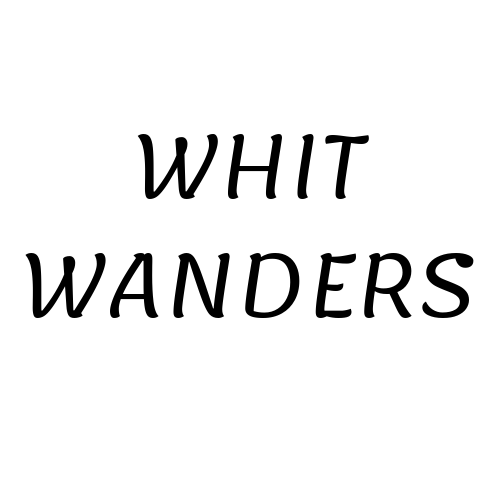 Subscribe now to get notified about my latest blog posts on Whit Wanders every week!